Situated outside Nairobi, Kenya, amongst the poorest sections of the capital city, sits the compound of Alliance Vision Education Centre. 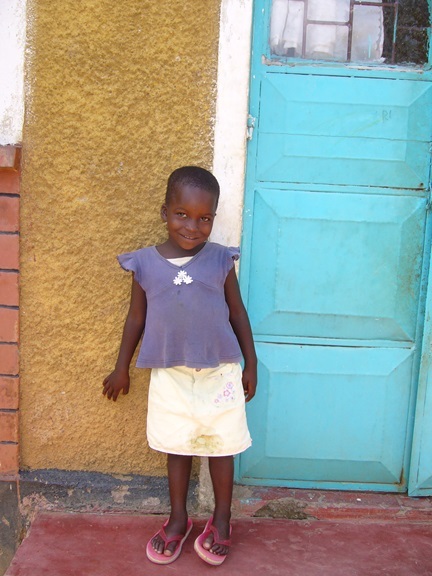 First initiated in 2007 and opened in 2008, AVEC houses and educates over 200 children who are in their care and in need of sponsorship to help cover the cost of their care. What many people in the western world do not realize is that there are so many more orphans in East Africa than we could ever imagine. We have not seen such numbers in any Western society for centuries. 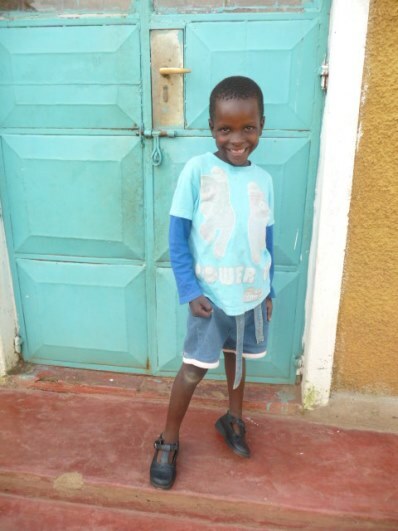 According to Light of Hope’s website, at https://lightuphope.org/the-plight-of-orphans-in-kenya/, there are an estimated 2 million orphaned or vulnerable children in Kenya alone! Keep in mind that the government does not run any of the orphanages, nor does it have any kind of government programs to help subsidize the financial burdens of the homes that are privately run. Living Sacrifice Ministries has partnered with Alliance Vision Education Centre in our work for half a decade now and in that time, miraculous things have happened as God has opened doors for these saints who have prayerfully served. 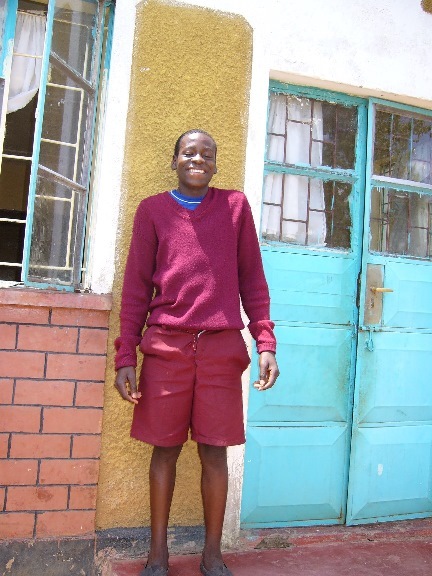 In no small part due to the diligence of Mr. George Otieno Sera, a centre which once had schooling for primary students only, has been able to offer high school education as well in recent years! The needs of the children, the staff, and the upkeep of the grounds are an ongoing challenge. As is the case for most people in Kenya, property is not owned but rented and rented at a premium price. With over 200 mouths of growing children to feed and bodies to clothe, not to mention school supplies and building maintenance, financial support is a need that goes hand in hand with the need for more prayer partners. 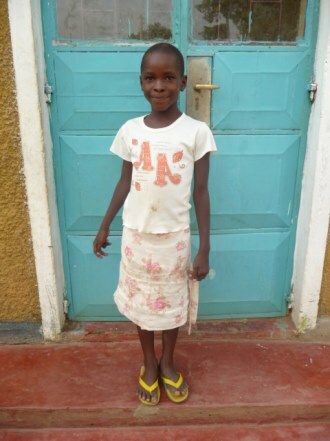 At this time I would like to ask if you would prayerfully consider sponsoring a child or even giving a one-time financial gift to this wonderful ministry. To learn more about them, please visit their website at http://avec.webs.com/. In Bungoma, Kenya, flooding has caused severe damage in many of the town’s business and residential areas. 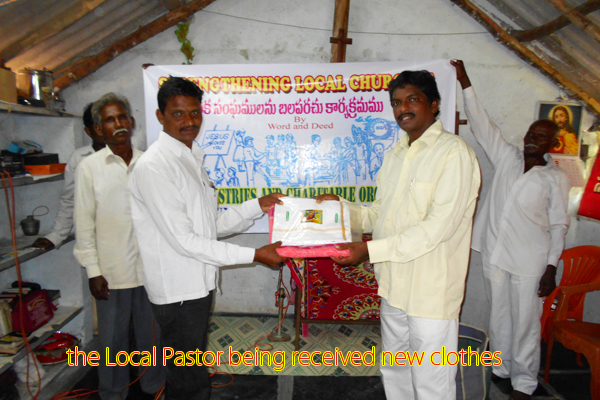 Among those hit was Gospel Believers Fellowship, a long-time Ministry Partner of Living Sacrifice Ministries. Shown in these photos is just a small bit of the damage done to the structures of the church’s main office, its orphanage, and other buildings.If you are interested in knowing how to help GBF, you can contact them directly at http://gbfchurchministries.webs.com/ for more information. In the rural town of Bungoma, Kenya, Gospel Believer’s Fellowship, which was founded by Reverend Francis Bushebi in 1964 to address the needs of the local people, miraculous things are happening. Only the work of God can explain such events, as Rev. Francis, his wife Dora, their son Rev. Robert Bushebi and his wife Irene, and the many others who now staff over two hundred churches within the network, bring the Word of God to a nation starving for truth. 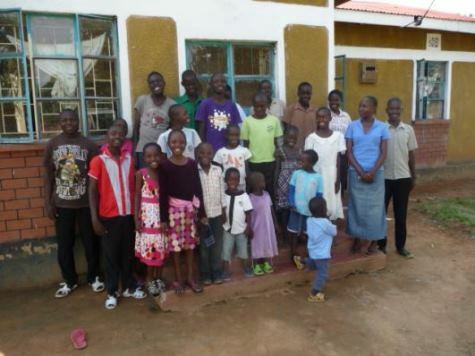 In Bungoma town near the Marell area, the orphanage, Jewels for Jesus, operates. As of this writing there are housed just under two dozen children who are either with no parents, or with only one parent who does not have the ability to support him or her. One such example is a family where the mother had six sets of twins and was cast out by her own family and village, with the claim that she was cursed for having so many multiple births. 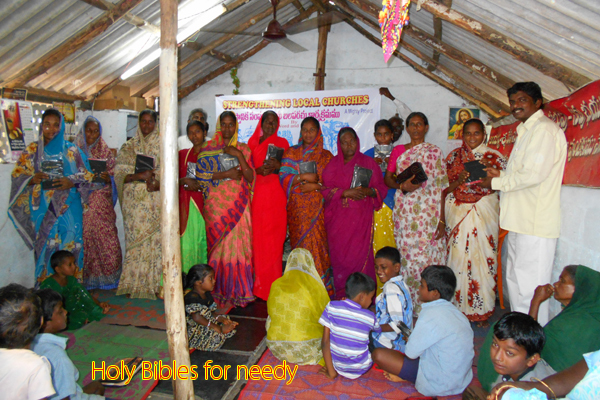 A single mother with so many children, she now has most of them in the care of Jewels for Jesus. Funding for the children is challenging at best, as it comes through generous donations and gifts given by those who prayerfully choose to give. Some are regular, monthly partners, others give when they can, still others give up a one time love offering. 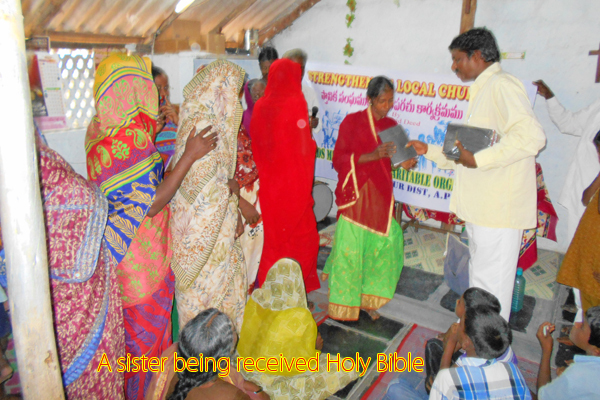 The Lord will not have the same call to each person, but at this time, there are only two children, a set of 4 year old twins who have regular sponsors. It is my prayer that you will go before the Lord and ask if you would be one who would be called to be there for the children. 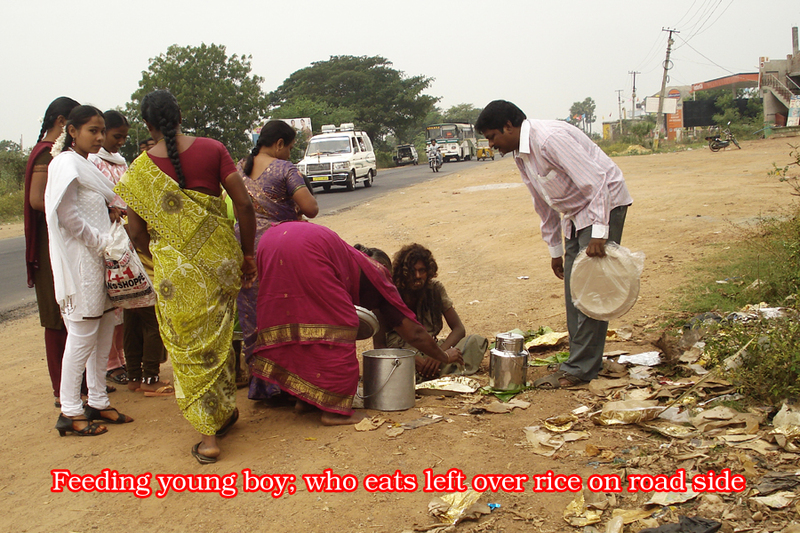 It may be to give a monthly amount for one child. It may be a one time love offering, or a single item to purchase after finding out a particular need. Rev. 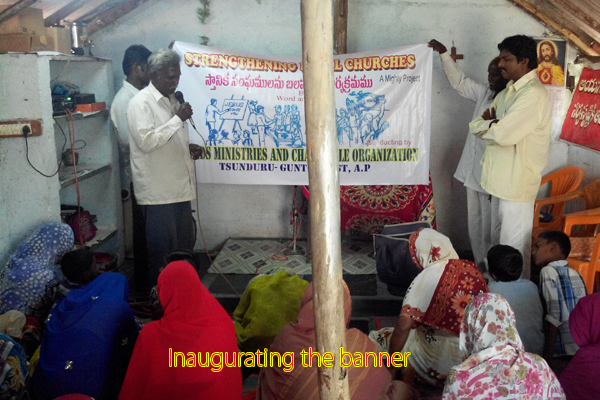 Bushebi can be contacted at http://gbfchurchministries.webs.com/ or by emailing gbfministries@yahoo.com or brotherbushebi@gmail.com. This is an assessment of the Living Sacrifice Ministries blog you have been following, as we presented it this year. One of the best ways for more people to be able to appreciate what you have been able to is for you to share this with others. Please share this with anyone you think may be interested in what drew you to us to begin with. God bless you and have a Happy New Years. In a country of over 1 billion people, where an estimated 34,011,900 are children, estimates show that close to 2,246,000 were orphans in 2010 according to Helping Hand for Orphan Children. 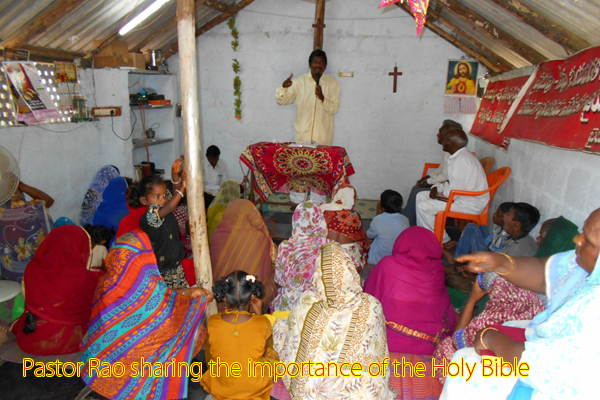 One Christian ministry that has made it a life mission to not only feed and clothe these young souls, but to bring the gospel to them and the surrounding communities, is Church of the Almighty God, which first started with one humble congregation of believers, and has planted additional churches, providing Bibles and ministry tools to further their work. Knowing that their work is far from over, prayers and support are still needed, and they may be contacted at realorphanneeds@yahoo.com . 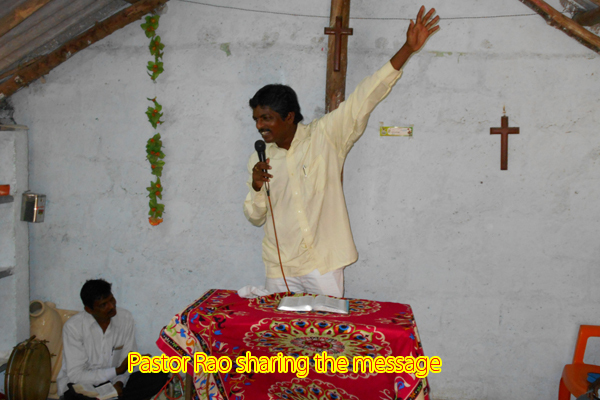 Pastor Rao M.A.,I.T.I., Senior pastor of the church, has faithfully overseen operations, and would love to be in contact with you about how you may connect with them. At Disciples Christian Fellowship Church & Open Heart Ministries Uganda in Buganda the Central Region 66 Kilometers from the Capital city Kampala in Mityana Town council on Mubende Highway Road. 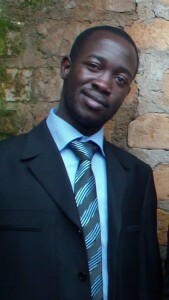 Kiyinda Musalaba zone Local Council 1 Area, work got started in 2001 by Pastor Hassan Mubiru to make it his life’s mission to do God’s work helping the underprivileged, orphaned, unchurched, and anyone else seeking Christian guidance. 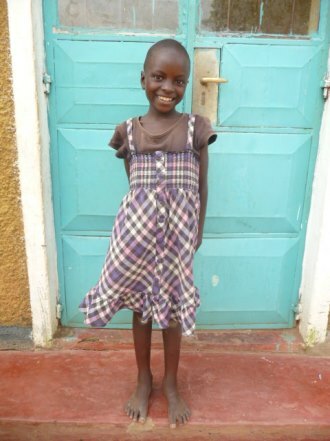 Since then, DCFUGANDA and Open Heart Ministries have made strides that can only be described as miraculous. However, as we come to the end of the calender year, with souls still being fed, they still hunger for growth, and with small children with bodies still growing as well, there are always needs for food and medicine. 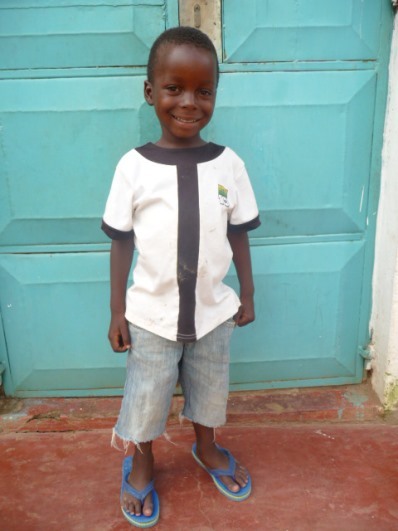 Already underfunded, Pastor Hassan has found that for as little as $30.00 a month, a child can be sponsored and kept fed, clothed, housed, and educated. 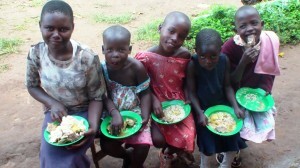 Visit the DCFUGANDA web site at http://dcfuganda.org/ for more details on this wonderful ministry. 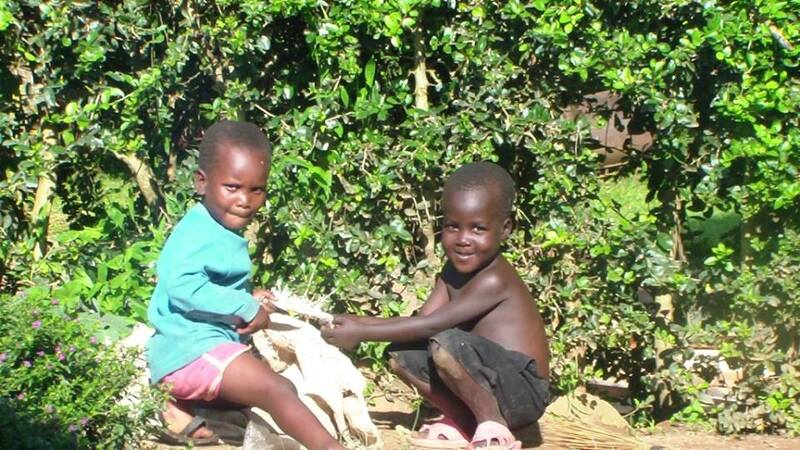 See the pictures of the children, hear from Pastor Hassan, a true friend and man of God! At Living Sacrifice Ministries, we hope to live by example, sacrificially giving of ourselves in service when and where we can. One thing I can say about Pastor Hassan is that he has lived up to this like few I know, and I am asking you to stand with him and join him. 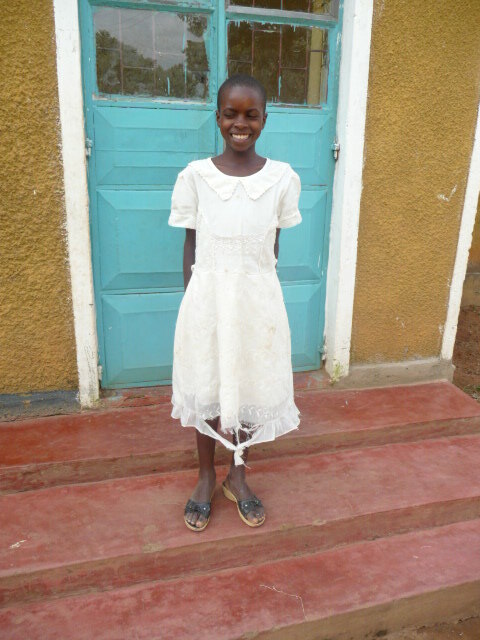 Bellow are a number of the people who have been blessed by the care and ministry of DCFUganda. Also pictured is Pastor Hassan Mubiru, who has been shepherding the ministry since he was called by God to do so over a decade ago.